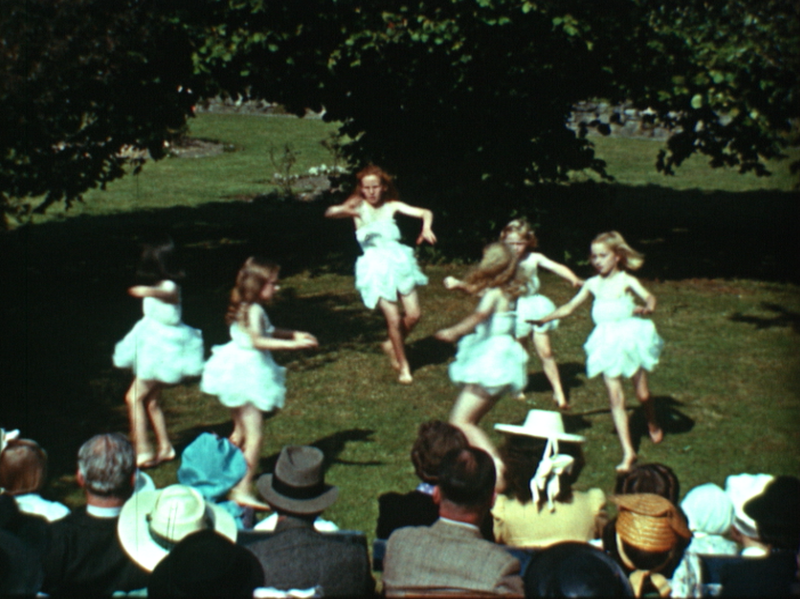 Sound of Silents returns to the Irish Film Institute on Saturday, April 8th with a programme of colourful, rarely-screened silent films from the IFI Irish Film Archive dating from 1914 to 1955. The films will be accompanied with live improvised scores from Bottlenote Music. Presented in association with MusicTown 2017, this year’s programme has a distinct German flavour and includes a German newsreel purportedly filmed during the Irish Rising of 1914; the first transatlantic flight by Irish and German pilots (1928); portraits of German-born artists Irina Brady (1943) and Imogen Stuart (1955); and scenes from the Aran Islands in the 1940s by ethnographer Heinrich Becker. The music, curated by Shane Latimer of Bottlenote, will feature performances by Seán MacErlaine and Ailbhe Nic Oireachtaigh, who will be joined by musicians from the Ruhr area of Germany, saxophonists Julius Gabriel and Florian Walter, and electronic artist Achim Zepezauer. Now in its third year, MusicTown will run from 7 – 17 April, celebrating the rich musical heritage and contemporary artistic lifeblood of Dublin City. For full programme details, please visit www.musictown.ie. This programme is supported by MusicTown 2017, Goethe Institut Irland, and Jazz Offensive Essen. Tickets for From the Vaults: The Sound of Silents on April 8th at 14.00 and 20.30 are available from the IFI on 01 6793477 or at www.ifi.ie. For more information and images, please contact Stephen Boylan at the IFI Press Office (sboylan@irishfilm.ie) or 01 679 5744. The IFI acknowledges the financial support of the Arts Council.